Why is My Supplication Not Answered? Al-Istiqaamah Magazine, Issue No.3 – Rabî’ul-Awwal 1417H / August 1996. [A]: ‘‘All praise is due to Allaah, Lord of the worlds. May the Prayers and Peace be upon our Prophet Muhammad, and upon his Family and his Companions. I ask Allaah for the ability to be correct in belief, speech and actions, for myself and for my brothers. The questioner stated that he did indeed make du’aa (supplication) to Allaah – the Mighty and Majestic – but it was not answered by Allaah. So he is in doubt with respect to this noble aayah (verse), in which Allaah promises to answer the one who supplicates to Him, and indeed Allaah – the Most Perfect – never breaks His promise. Firstly: Sincerity to Allaah – the Mighty and Majestic. That is to say, one must be sincere in his du’aa (supplication), so he turns to Allaah – the One free from all imperfections with an attentive heart, being truthful in his turning to Him, knowing that Allaah – the Most Perfect, the Most High – is capable of answering his du’aa (supplication) and hoping that the du’aa will be answered. Secondly: During du’aa, the caller should feel that he is in need of Allaah – the Most Perfect, the Most High – in fact in dire need; and that only Allaah alone answers the supplication of the one in distress and the One who removes evil. So tawassul (seeking the means of nearness to Allaah) by this name is one of the causes for the du’aa to be responded to. Therefore, if these conditions are not satisfied, then the question concerning the du’aa (supplication) being answered will seem distant. However, if the conditions are satisfied and the one supplicating is still not answered, then this is due to a wisdom which Allaah – the Mighty and Majestic – knows, and the one supplicating does not know what this wisdom is; and maybe that you like a thing and it is bad for you. So when these conditions are fulfilled and the one supplicating is not answered, then either he has been protected from an evil which is greater than what he has asked for, or Allaah stores it for him until the Day of Resurrection, and he then gets a greater reward. This is so, because the one who makes du’aa – calling upon Allaah alone, fulfilling the conditions and not being answered, but rather being saved from a greater evil – is in the position of having carried out the causes yet has been prevented from being answered, and therefore has a two-fold reward. One reward for making du’aa (supplication), and another reward for bearing the trial of not being answered. So that which is greater and more complete is stored for him with Allaah – the Mighty and Majestic. Also of importance is that the one supplicating should not express dissatisfaction if his du’aa is apparently not being answered, for this action in itself is a reason for the du’aa not being answered – as the Prophet (sallallaahu ’alayhi wa sallam) said: ‘‘A servants du’aa continues to be answered as long as be does not ask for anything sinful or breaking the ties of relations, and as long as be does not become impatient.’’ It was said: How does one become impatient O Messenger of Allaah? He said: ‘‘He says: I have supplicated, I have supplicated, yet it has not been answered.’’  He therefore becomes dispondant and abandons supplicating. So it is not befitting that the one supplicating should become impatient about being answered, then become disappointed and dispondant, and thereby abandon making du’aa. Rather, one should call upon Allaah, since every du’aa you make to Allaah is an act of worship, which brings you closer to Him and increases your reward. 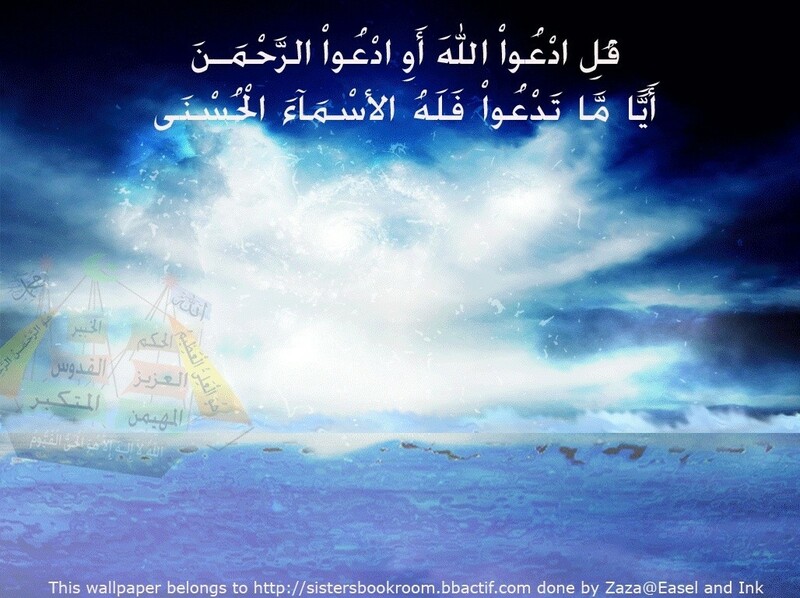 Saheeh: Related by Ahmad (5/438) and Aboo Daawood (no. 1488). It was authenticated by al-Haafidh Ibn Hajar in Fathul-Baaree (11/143). Saheeh: Related by Ibn Hibbaan (no. 1006), from ’Abdullaah Ibn ’Amr (radiyallaahu ’anhu). It was authenticated by Shaykh al-Albaanee in Saheehul-Jaami’ (no. 1868).